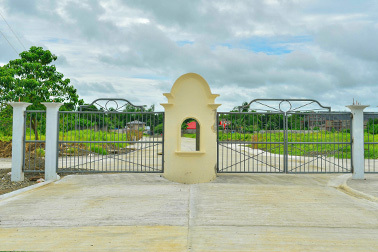 We proudly welcome you to Certeza Land Development Corporation, the premiere land developer in Iloilo. Our story will tell how we started in real estate industry and how passionate we are in developing lands. Founded By Engineer Bernan Certeza in 1970. Certeza Land Development Corporation was founded in 1970 by Engineer Bernan G. Certeza in Iloilo City, Philippines. Formerly known as Certeza Realty, it concentrated solely on real estate brokerage and sales as well as property management. In 1984, fourteen years after its founding, The Company evolved, becoming a real estate development, management and marketing firm. 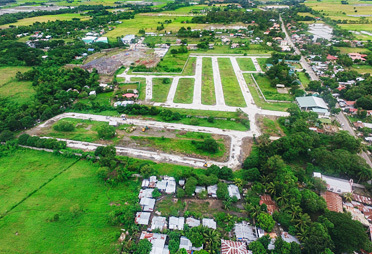 Then, on April 29, 2003, it was incorporated in the City of Iloilo into Certeza Land Development Corporation to reflect its orientation toward land development, home-building and space improvement as its new core business. We Provide the Best and Only The Best for Our Clients. 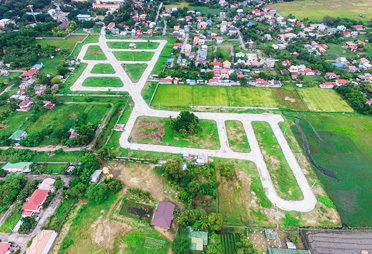 Today, Certeza Land Development Corporation combines responsible land development, extensive experience and broad insights and perspectives to meet market demands and provide clients with the best – and ONLY the best. This are the satisfied buyers of the subdivisions we have developed and/or partially/fully owned. 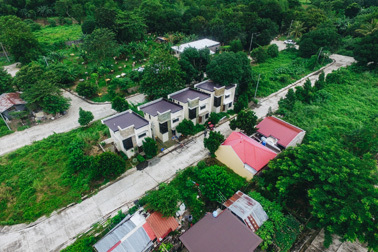 Our company is also presently a member of the Construction and Real Estate Builders’ Association (CREBA) and the Subdivision and Housing Developers’ Association, Inc. – Panay Chapter (SHDA Panay). Engineer Certeza is a member and past president of the Iloilo City Realtors’ Board (ICRB). He has also been a Chairman of the Geodetic Engineers of the Philippines, Region VI, a past Secretary and Treasurer of the Iloilo JCI, and is currently a Director and a Jake Gonzales fellow of the Iloilo JCI Senate. This Is Our Passion. Developing Properties for Over 47 Years. 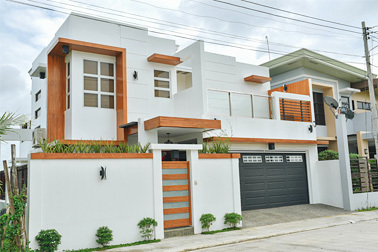 Have a tour on the subdivisions we have developed in Iloilo City and Iloilo Province. As of today, we have a total of 26 projects and there are still upcoming. We continue to provide only the best for you – “Our Clients”. For Over 47 years, we proudly present our accomplishment in land development. We will continue our passion to build for valuable assets. As of today, we have a total of 26 properties developed. On the left is the list of subdivisions we have developed in Iloilo City and Iloilo Province. These subdivisions are found in, Jaro, Lapaz, Villa, Mandurriao, Sta. 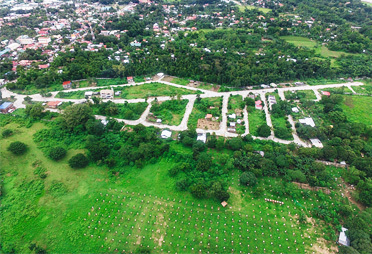 Barbara, Estancia, Tigbauan, & Balasan Area. We now bring the same dedication, expertise and service - factors that have made our past subdivisions successful - into our active projects. We invite you to come, see, feel and ultimately live the harmonious, convenient and superior lifestyle that we strive to achieve for our discerning clients.